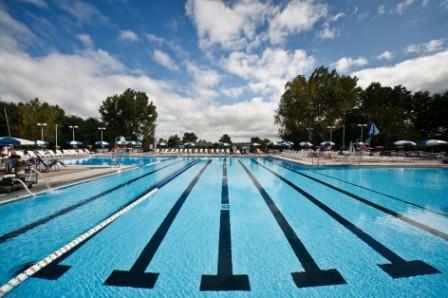 If you need Universal City Commercial Pool Service, then call us today! Commercial facilities are our specialty. These facilities have a lot to worry about in today’s fast world. Not only are they responsible for safety, supplies, maintenance and other employees, but often, they are responsible for coordinating several facilities. Our Universal City commercial pool service and commercial pool repair technicians’ are focused on ensuring your facilities manager is successful. The need for commercial pool repair in Universal City, TX occurs when you least expect it. It’s understandable that things happen, and the commercial pool may be neglected for a period of time. However, by conducting proactive commercial pool repair and maintenance, and being proactive of four basic areas of commercial pool service concerns, Universal City commercial pool service managers can avoid significant maintenance issues, that cost time, money and create unhappy customers. Our experienced Universal City CPO (Certified Pool Operator) technicians are ready to assist with your commercial pool repair needs!